euromobe®: the new device for light vehicles valid in Spain, Portugal, France and Italy. Pagatelia, pioneer electronic toll collection company launches an unique product, euromobe®. This device is the first one for light vehicles that allows you to pay in four different European countries: Spain, Portugal, France and Italy. euromobe® is the result of Pagatelia’s collaboration with leading companies such as French APRR / AREA and Italian Telepass. By using euromobe® you will be able to drive without stopping on every highway in these four countries, as well as paying in more tan 550 car parks (in Spain, France and Italy). It will be available from April 24th. Book it now! Are you already a Pagatelia customer and you want to change the device? Through Correos Express you will receive your euromobe® within 24/48 working hours at the address you provide. Take into account that it is activated. You can use it from the moment you receive it: you do not need to activate it. Once it arrives, send us by postal mail the device you had. First, make sure it is properly placed in its holder on the windscreen of your vehicle(in the dotted area). For athermic windscreens, please see the instructions manual of your car. If you do not want to pay with the device, you can re-store it in the original bag to inhibit the signal of your device. Drive on one of the lanes reserved exclusively for the use of toll: The symbol is a white T in a circle over a blue background. You can also use a mixed lane that allows electronic toll collection and other means of payment: T white inside a square over a blue background Reduce your speed to a máximum of 30km/h while driving on these lanes. If you are traveling through the traditional Portuguese highways using the tag, you must go through the green painted lanes identified as “Via Aderente”. While traveling on an exclusively electronic toll road (ExSCUT), without any action recquired, payment will be made through your euromobe®. Remember you must associate the car plate number of your car. Is is not allowed to hold the device in your hand. Remember that we provide service in France only for light vehicles. You only pay € 2.40 per month of use. If you do not use it, you do not pay. 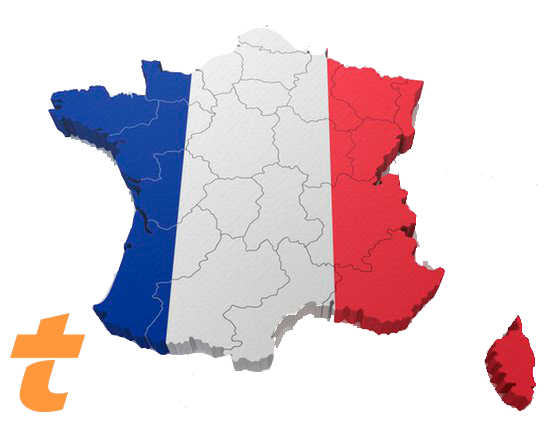 For payments made in the LIBER-T network (France), Pagatelia can only send you a monthly statement of your transits made in France, (NOT French invoice) so you will receive a proof of payment including all transits made in the month. If you are traveling on the French motorways using our device, you must go through the lanes marked with the ‘t’ symbol. Do not exceed 30km/h. The classification in France only includes light vehicles up to 3 meters high and weighting up to 3.5 tons. Remember that you may only use it in light vehicles. The new euromobe®, distributed since May 2018, is accepted in all motorways in Italy. You only pay € 2.40 per month of use. If you do not use it, you do not pay. For payments made in the Telepass network (Italy), Pagatelia can only send you a monthly statement of your transits, (NOT Italian invoice) so you will receive a proof of payment including all transits of the month. Toll stations are similar to those in Spain. Choose one of the exclusive toll roads reserved for Telepass. Reduce your speed to 30 km/h to cross the barrier. You can also use a mixed lane that allows electronic toll collection and other means of payment (p.e., credit card). A36 between Cassano Magnago (Gallarate) and Lentate sul Sevesor. A60 between Gazzada Schianno and Vedano Olona (Sur Varese ring road). A59 and the southern circumvallation of Como (Como) being Villa Guardia and Via Acquanegra. Coming soon, the service will be also available in Bergamo (Bergamo). Valid for the use of light vehicles in Spain, Portugal, France and Italy. No need to stop in the barriers or waiting qeues in ETC (Electronic Toll Collection) lanes. One invoice, each month, containing transits from Spain and Portugal. For France and Italy Pagatelia will issue a proof of payment including all the transits of the month in those two countries. You do not need to speak any languages: your euromobe® deals with transactions. 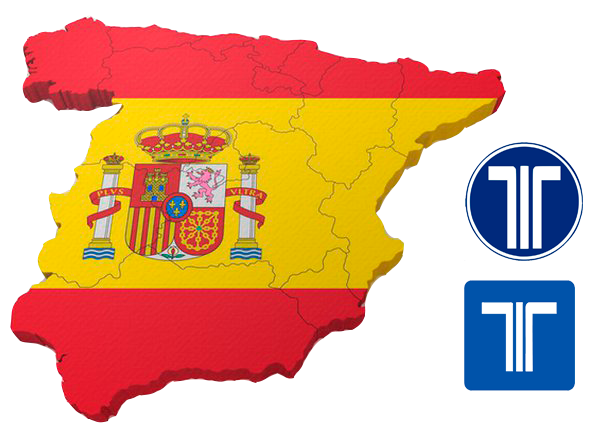 You can benefit from all the discounts offered by the toll motorways and car parks for euromobe® users in Spain. Can I use in on my caravan? If you are traveling with a caravan or motorhome, you should take into account that for using euromobe® in France tha máximum height is 3m and th weight limit is 3,5 tons. Can I change the car plate registration number associated to my account? Yes. In order to travel in Italy or Portugal, you must associate the car plate of your car. If you are traveling with another vehicle, remember to change the license plate number. How can I know which countries my euromobe® covers? The euromobe® has a sticker on the front showing the VIA-T, Pagatelia and APRR logos and another sticker on the side that mentions Autostrade. Device allowed in France has Via-T, Pagatelia and APRR logos. ¿In which car parks can I use euromobe®? In Spain: Car parks within Pagatelia’s network. In France: Car parks within Liber-t network. (In Spain and France, in some car parks, you may have to take a ticket to enter). In Italy: Car parks within Telepass network. Where else can I use euromobe®? In France, all roads accept electronic tolls, such as the Millau viaduct or the Maurice Lemaire tunnel. In Italy: ferry between Messina and Sicily accepts the TAG as a mean of payment. Can I use it to travel through the Frejus tunnel or the Mont Blanc tunnel? Why not? Due to security reasons, electronic toll collection devices do not work in these tunnels. Both SFTRF (Frejus tunnel) and ATMB (Mont Blanc tunnel) manage traffic, which prevents too many vehicles in a tunnel in case of an incident, such as a fire. I changed my vehicle, what should I do? 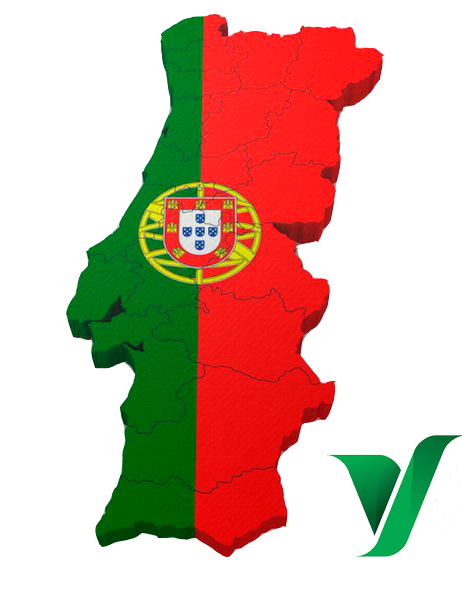 If you are traveling to Portugal or Italy, you must associate the new car plate registration number and, for more security, you should acquire a new support. You may acquire it by contacting our Customer Care Service. Does my euromobe® has an expiration date? My tag does not work anymore, what should I do? For the Iberian zone (Spain, Portugal), your device has a validity limit of 5 years from the start date. The expiration date is indicated on the badge. In case of a defect or an improper functioning, contact us to obtain a free substitution. When will I have the invoice? Pagatelia issues invoices on a monthly basis, including transits from the first to the last day of the natural month (taking into account the payment processing date). You will receive your invoice during the first days of the following month. Keep in mind that for both Italy and France, we will issue a proof of payment including all the transits of the month in those two countries, but not an invoice. The euromobe® did not beep at the toll: is this normal? In some cases, the device may not beep. In Portugal, only the green light guarantees the correct registration of the transaction.If this happens in a free-flow arc or the light is yellow: do not stop. The transaction will be validated with your car plate.